If you’re ready to dive in and start your own small business in America, you’re in good company. Today the United States economy is made up of over 30 million small businesses. (1) Yeah—that’s a lot. And while you could start your own business anywhere these days, there are some cities across the country that pride themselves on being extra small-business friendly or, dare we say, the best cities for small businesses. Is the Bay Area calling your name? Between the beautiful weather, the Golden Gate Bridge, and diverse culture, it’s no wonder entrepreneurs and startups keep flocking here. And the local government is trying to support and keep small business within the city. They even have an online portal for small-business owners to help them succeed. And in 2017, the mayor of San Francisco set aside funds to support small-business growth within the city. 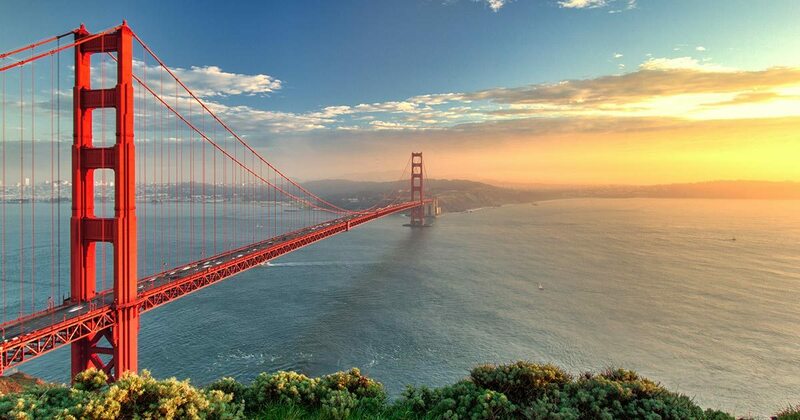 It’s easy to see why the City by the Bay clocks in at number one on the best cities for a small business, right? But it’s not all sunny news. San Francisco has the highest average home cost on the list, so be sure to take that into consideration if you’re thinking of moving your small business here. Still, the area is ripe for new business, and yours could be next! Help Keep Austin Weird and add your quirky small business to the mix in this Central Texas city. 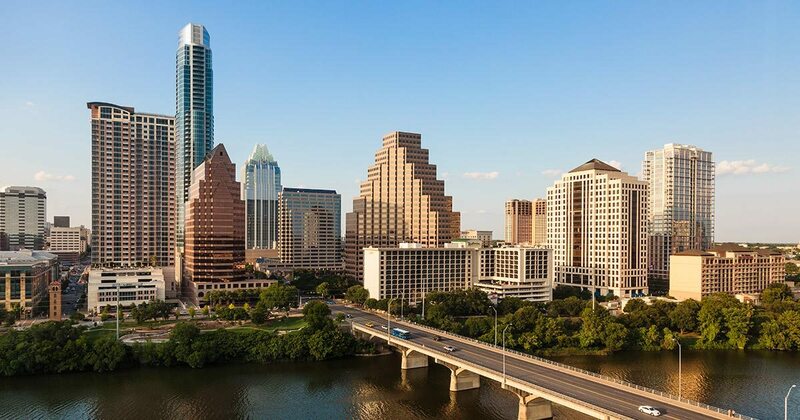 A booming art and music scene and flavorful food plus a decent cost of living makes Austin a desirable city to set up shop. 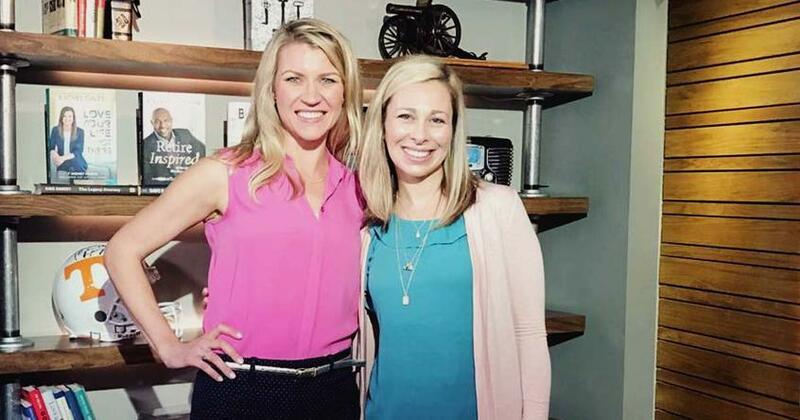 The local economy is booming in Austin—and that’s great news for your small business. 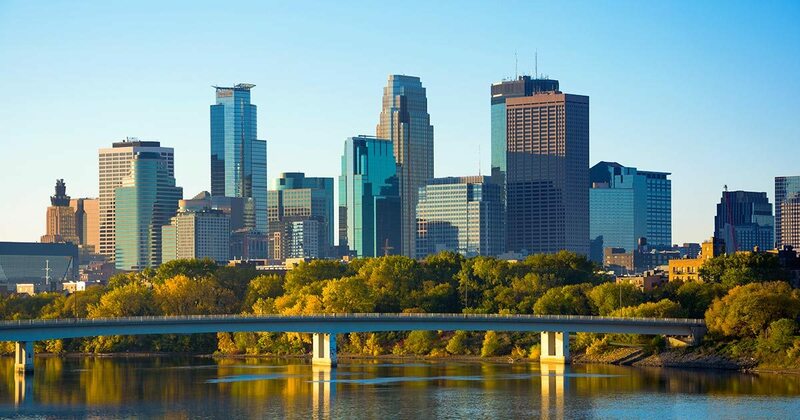 Despite the Twin Cities being known for big-time corporate giants like Target and Best Buy (not to mention the Mall of America), the area is actually quite the hub for startups. The city boasts small businesses like a self-service pet grooming parlor, a build your own bike store, and more local breweries and food trucks than you’ll know what to do with. In other words, if you have a creative idea, there’s room for you at the table in Minneapolis. Tucked right in the middle of Silicon Valley is San Jose, a city now bordered by tech giants like Google and Facebook. But don’t let that keep you from starting your small business here! 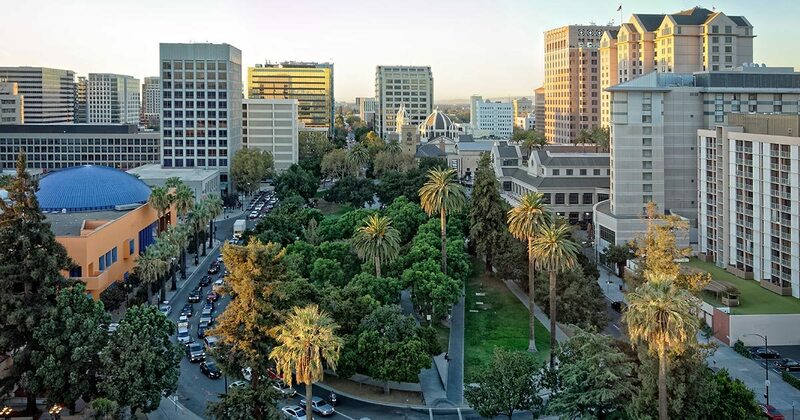 San Jose is still one of the best cities for a small business. After all, those tech people still need local coffee shops, boutiques and restaurants to frequent—and why shouldn’t it be yours? O-H. . .I-O. Take your small-business skills to the Buckeye State! 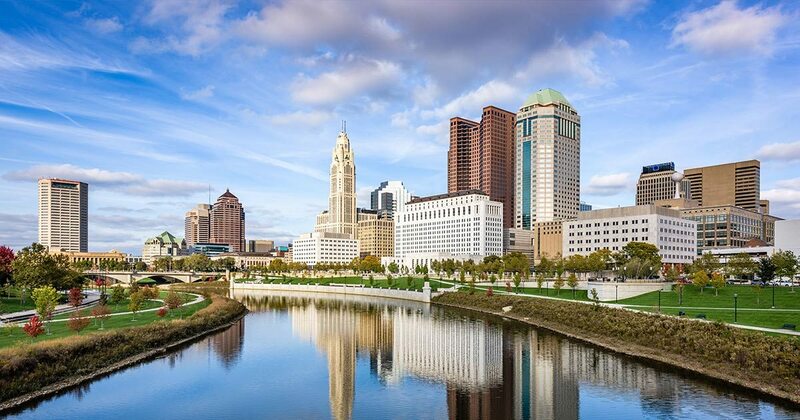 Columbus knocks it out of the park with a lot of college-educated, young adults and affordable housing prices. Just think about it: Young adults spending less on housing costs means they might have a larger disposable income to frequent your small business. 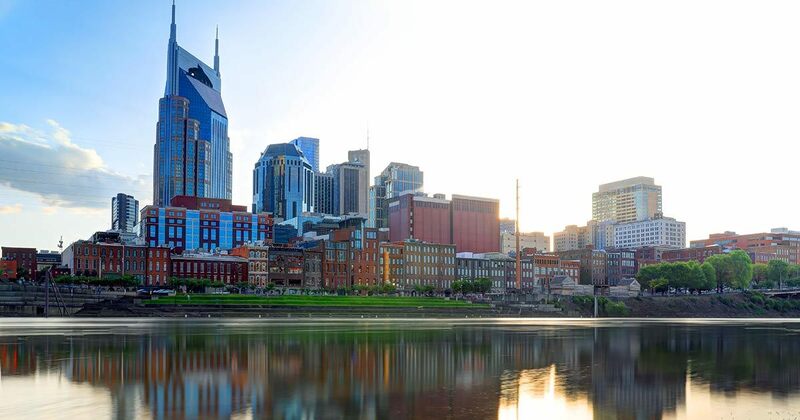 Our very own Music City lands right in the middle of the list—and it’s easy to see why. Are we biased? Maybe. We love calling Nashville home, and it’s where Dave started his very own “small business” (which isn’t so small anymore with over 750 team members). From the lush landscapes, rolling hills, and friendly smiles, there’s a lot to love about the Volunteer State. Another thing to add to the list? There’s no state income tax in Tennessee. It’s pretty amazing, to tell you the truth. But the state makes up for it by having the highest sales tax rate in the nation. (11) Ouch. Still, with its love for local businesses, Nashville is a great place to toss your hat in to the entrepreneurial ring. 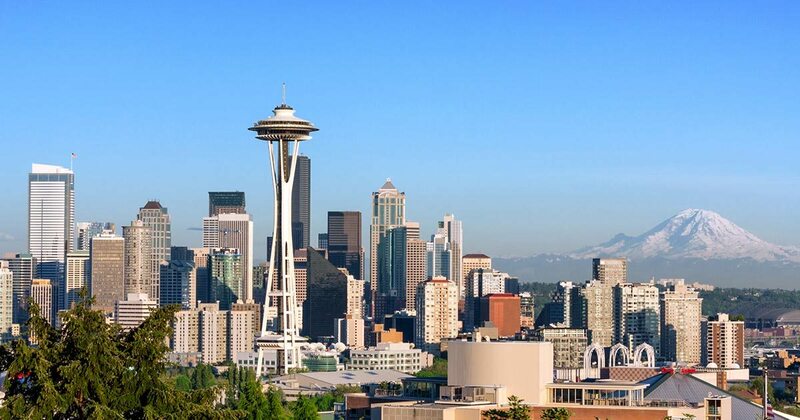 Number seven on our best cities for a small business list is the Emerald City. While Seattle’s taxes and home costs are high, their economic and unemployment rates are decent. Seattle is known for embracing local culture and opting for supporting small businesses rather than their corporate competitors. And just because you’re starting small doesn’t mean you’ll stay that size. Coffee giant Starbucks got its start as a baby business in this city. Trying to start your own tea company? Maybe you should open your small business in the city that hosted the iconic Boston Tea Party. 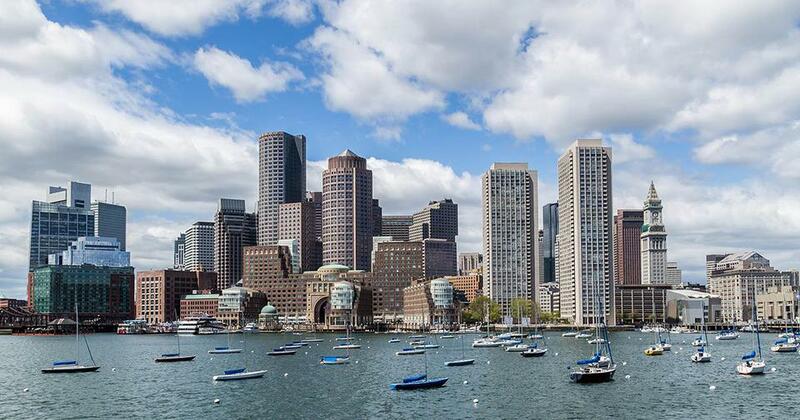 So, what makes Boston one of the best cities for a small business? It’s probably a combination of eager college grads ready to take on the world and willing investors looking for startups to throw their dollars at. Whatever the case, Boston’s rich history paired with its thriving culture makes this a “wicked cool” city to operate your small business in. Portland and its neighbor to the north, Seattle, sometimes get lumped together. 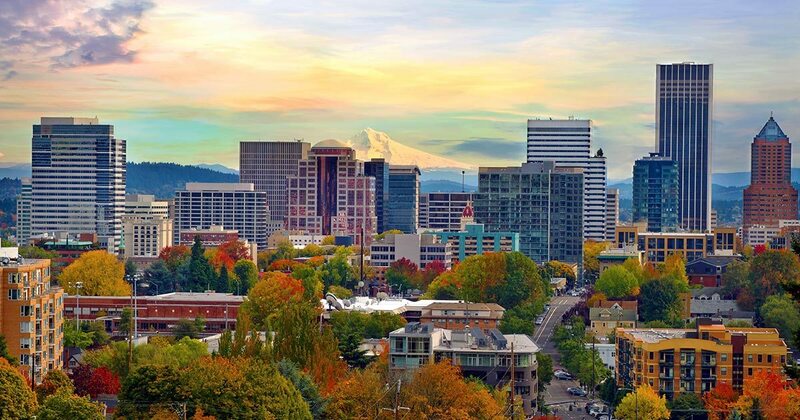 They’re both artsy, Pacific Northwest cities—but they’re still different! 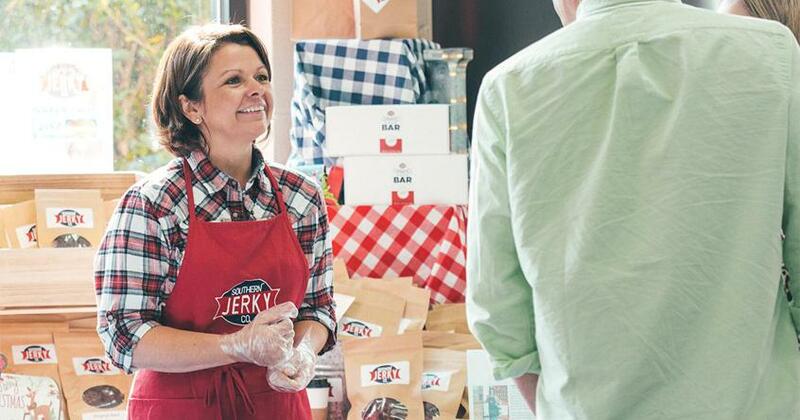 Portland has a mom-and-pop attitude when it comes to small businesses. The city even offers a small-business development center with free classes, counseling and mentorship to help get your startup off the ground. If you’re looking for a Seattle vibe without the higher home cost, Portland might be your place. 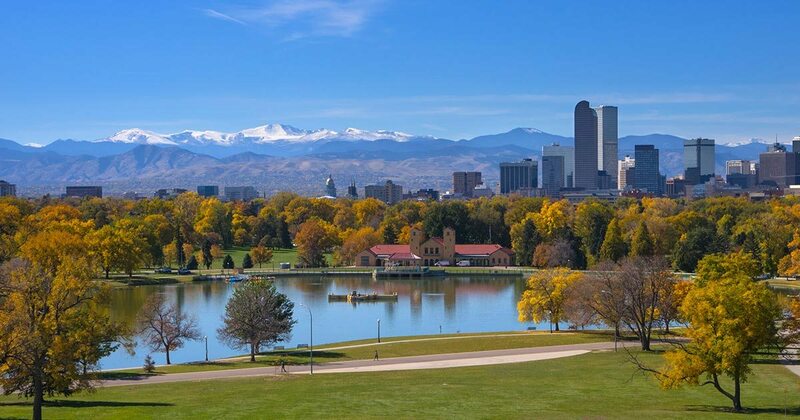 At the base of the Rockies lies this mile-high city that entrepreneurs and startups have flocked to. So strike while the iron’s hot and capitalize off the influx of newcomers! And with an unemployment rate under 3%, it’s pretty easy to see why everyone’s moving there. But be prepared for a higher cost of living in Denver—especially when it comes to buying or renting a home or apartment. The entrepreneurial bug can bite you at any time. Maybe it all started back when you were a kid selling candy on the playground. Or maybe it happened after the rise of web platforms like Etsy and you realized you could make a buck selling those cozy scarves you always knit. But did you know you don’t have to let that fire for small business fizzle out? You can start a small business in America any day of the week! So, what’s stopping you? 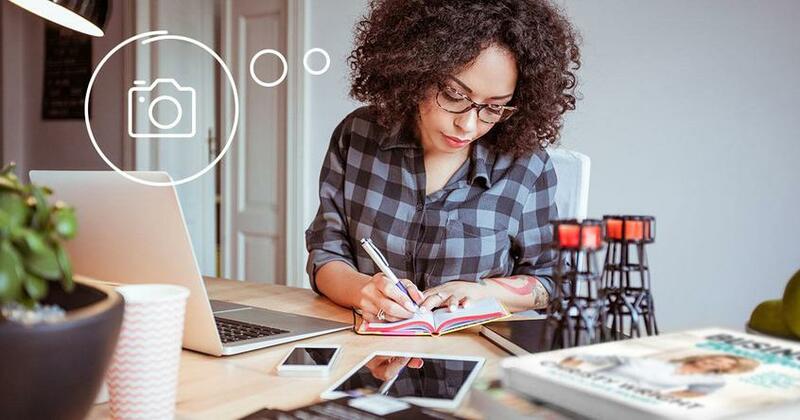 It’s time to go from dreaming about starting your small business to actually doing it. Get started today with Christy Wright’s Business Boutique Bootcamp. It can help you put all your business ideas, goals and dreams into action!